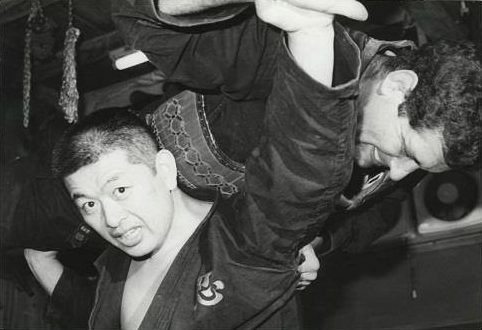 Welcome to our website about Prague club of traditional martial arts ninjutsu and bujutsu under Bujinkan Dōjō international association led by Mr. Masaaki Hatsumi. Here you can find all necessary information. Hatsumi sensei demonstrates Kata kuruma nage technique.